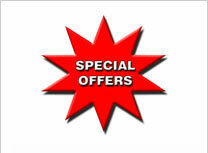 If you are in the market for a Marine Engine Diamond Diesels (UK) Ltd a well-established business is the place to be. Located in Sherburn-In-Elmet, North Yorkshire. We are the UK importer and distributor of Mitsubishi Marine Engines, Industrial Engines and Genuine Mitsubishi Spare Parts. 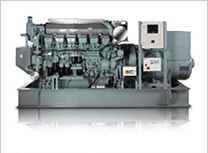 We can provide you with Industrial Diesel Engines for Generators and variable speed applications. 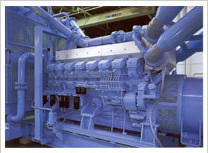 Marine Diesel Engines for Propulsion and Auxiliary application. Mitsubishi Gas Engines also. 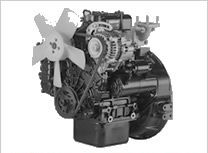 We can provide you with a Mitsubishi replacement Diesel Engine, and a full array of Mitsubishi spare parts . 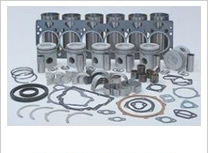 We even cater for a number of older “out of production” Mitsubishi diesel engines and marine diesel engines and have a selection of used / reconditioned Mitsubishi spare parts available. 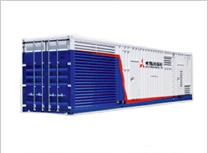 Mitsubishi engines are renowned throughout the world and have a reputation second to none when it comes to dependability, fuel consumption and durability, lasting for many years. Their long stroke and low compression minimises stress from vibration to the engine. 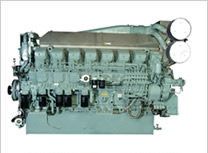 A Mitsubishi marine engine will give you on average 25% more iron than the competition. 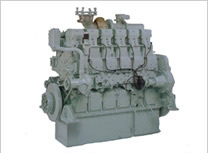 A marine engine with larger displacement is far stronger. Larger mass provides greater internal durability for better reliability. 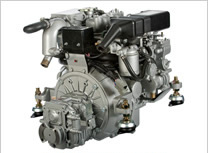 Mitsubishi Marine engines are designed to be easy to service. This will save on the cost of maintaining it and reduce the downtime of you machine or vehicle. Again saving further costs if the engine is integral to your business.